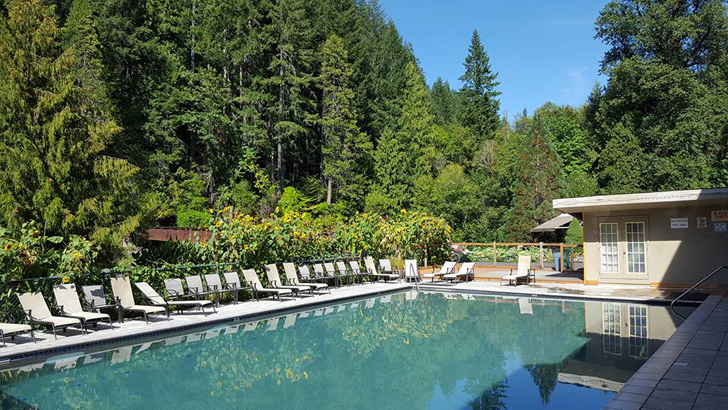 You'll feel more relaxed than ever after visiting one of these fabulous hot springs resorts. 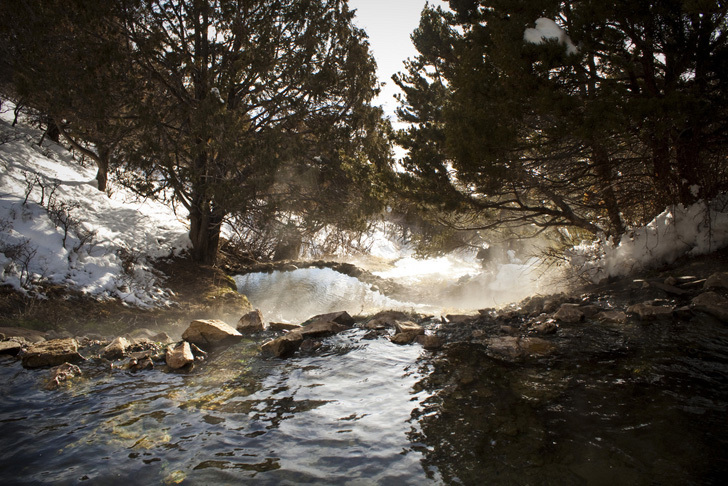 Everything about soaking in natural hot springs will melt your stress away. Not only are they invigorating, but they’re thought to heal ailments, soothe dry skin, and leave your hair soft and smooth. And now the weather is getting colder, there’s no better time than ever to go for a dip in warm mineral-rich water. 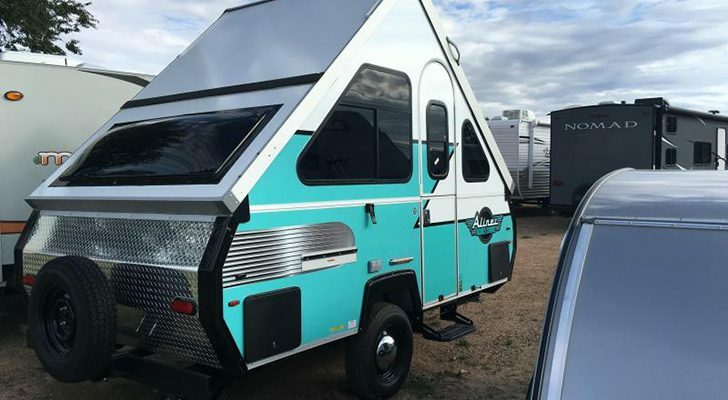 So hop in your RV before the year ends, and check out some of these premier resorts, mainly across the west. 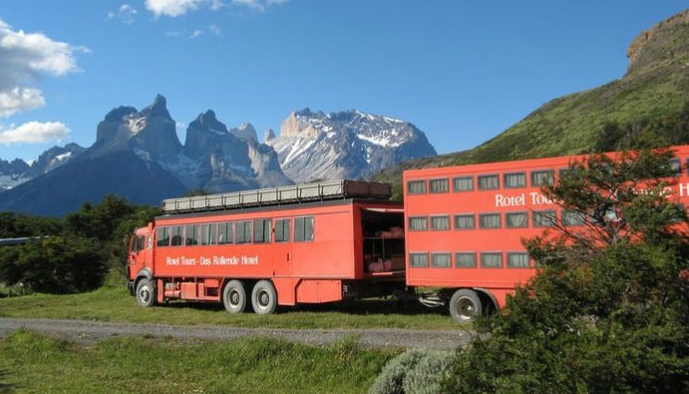 They’re some of the highest rated by fellow travelers, with the most scenic views, and a few are even clothing-optional. 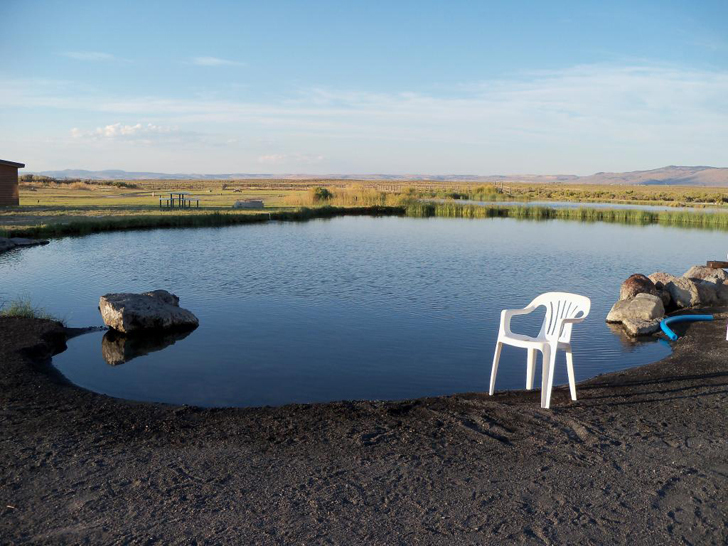 In rural Eastern Oregon, this hot springs resort off Route 78 has a natural pond to soak in along with six private indoor bathtubs. 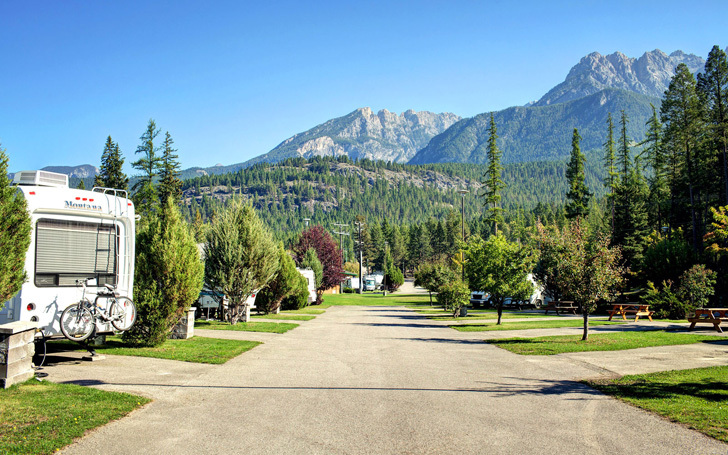 The pet-friendly resort includes five cabins, an RV park, and a campground for tents. RVers can choose between pull-through sites with power and water, or back-in sites with power, water, and sewer. 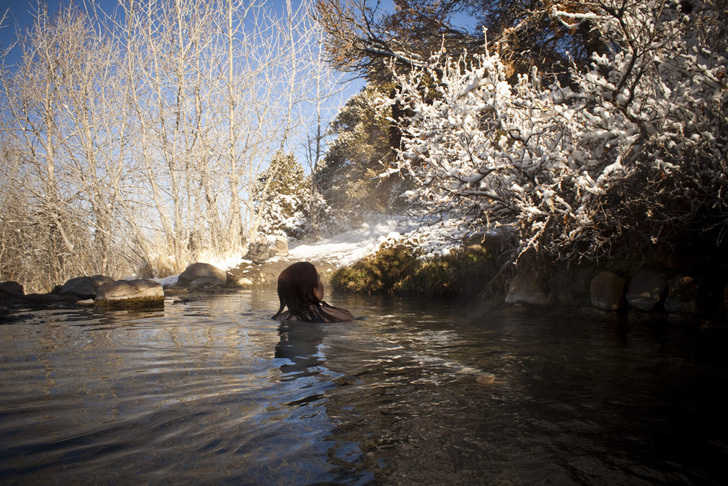 They have trails nearby, and a tranquil hot springs that measures about 7-feet deep in the center. The temperature depends on how hot/cold it is outside, but it usually stays around 101 degrees F. Clothing is needed for this one, and they don’t allow pets or alcohol by the springs. Now if you want to really strip down and soak in some minerals, head to this nature sanctuary near Great Sand Dunes National Park where clothing is totally optional. 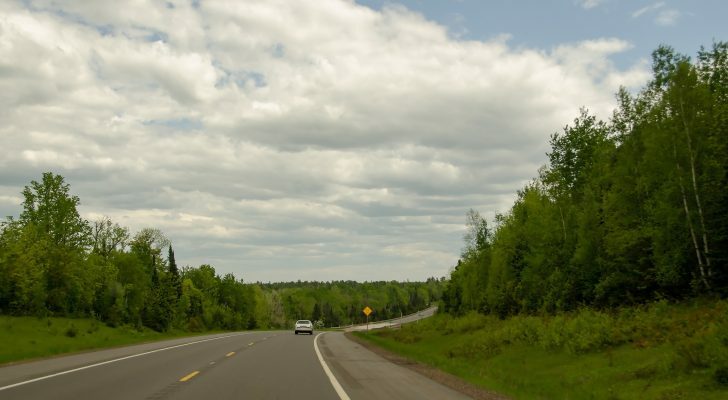 They have twenty-three lettered spaces for vehicle camping, with expansive views overlooking the valley, and a handful of other sites nestled among trees. 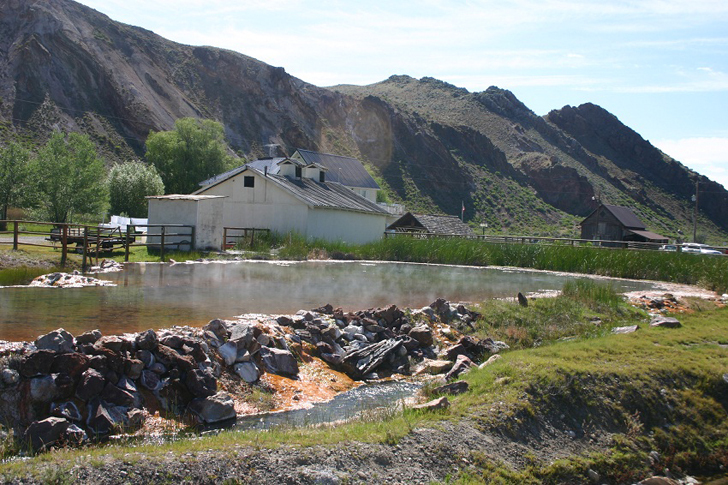 Visitors can enjoy access to the hot springs 24/7, along with clean air, dreamy sunsets, and starry nights. Here you’ll find natural rock ponds about 4 feet deep to soak in. The temperature generally ranges from 93° to 107°, depending on what time of the year it is. They also feature apple tree pools with hot water and a hydroelectric sauna that’s powered by an on-site hydroelectric power plant. 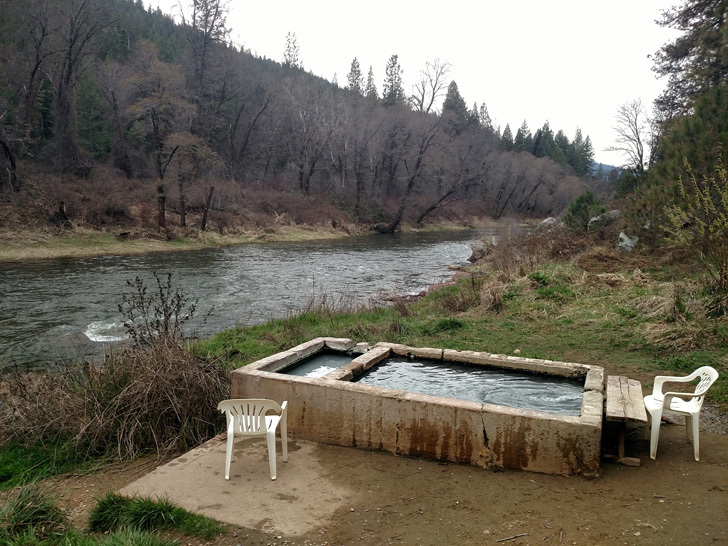 Feather River is one of the few places in the country where you can park your RV and soak in a natural hot springs along a beautiful, tumbling river. 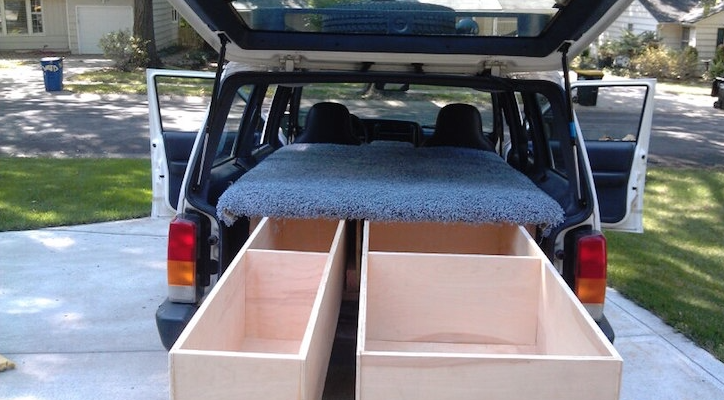 Offering 10 spacious RV sites with full hook-ups, their rates go for about $45 a night. 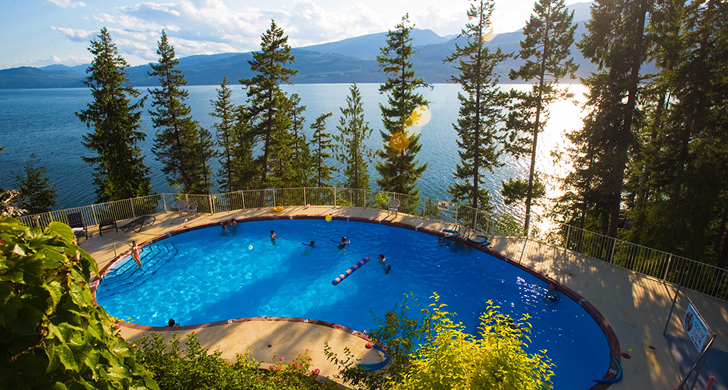 They ask visitors to text them at least 2 hours ahead of time before hitting the springs, to keep it from overcrowding or in case it’s booked for a private party. The resort also has three cozy cabins to rent for the night, each decorated with a unique theme. 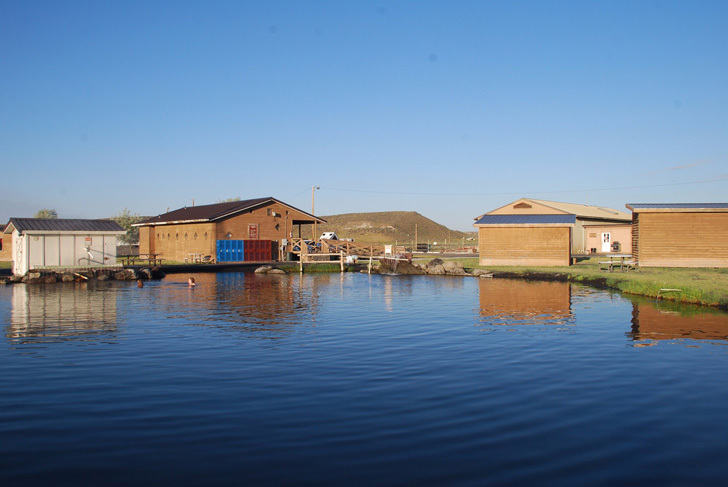 This newly renamed resort has mineral-rich water in the Grande Ronde Valley of northeastern Oregon. 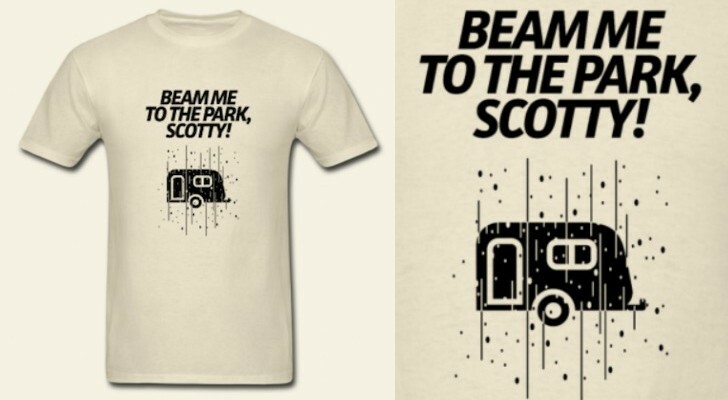 They offer 100 pull-through RV sites, each 90-feet-long and equipped with full hook-ups. The calcium, sodium, and magnesium-rich water from their springs helps feed the entire resort. Collected at 170 degrees F, it’s used to heat all of the buildings on the property, and heat their domestic water for showers. But it’s way too hot to just soak in by itself. In order to reach the perfect soaking temp, they have to mix it with their 77 degree well water. Studies have shown that bathing in water with magnesium and calcium sulfate can heal muscle and joint aches. This is because it stimulates the pituitary gland, which then secretes pain inhibitors, known as ACTH and cortisone. 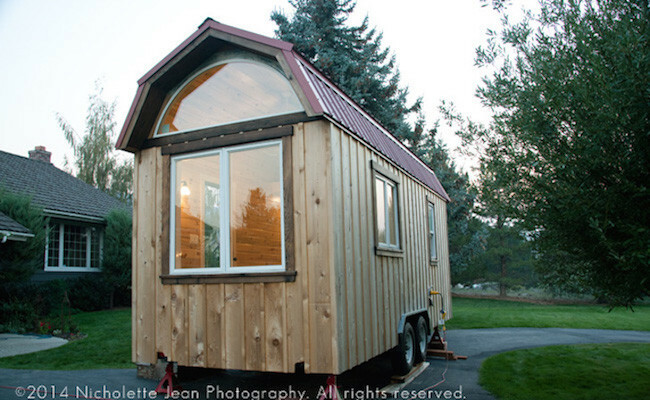 A special yurt is available for guests to rent as well, with soaking tubs on a private patio. Their grounds, located along the historic Oregon Trail, also include tent sites and an area to take your pets for a walk. 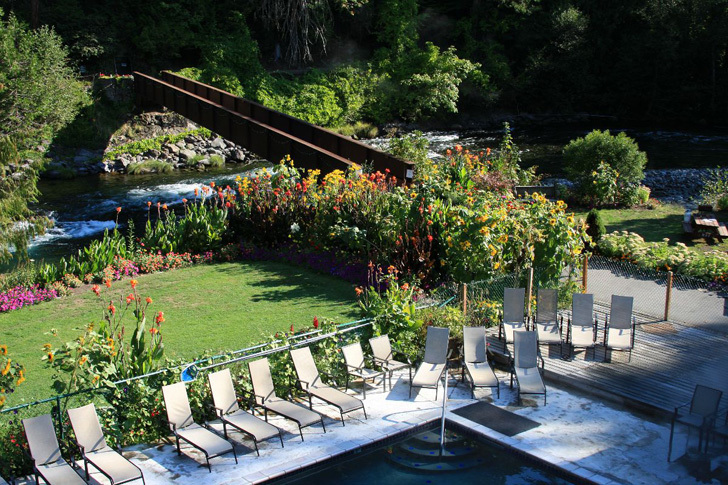 Set in an 1890s boarding house, this family-run B&B is nestled in the Salmon River Valley of central Idaho, with two pools fed by natural hot springs. RVers can pick among 33 pull-through and back-in sites, with full access to soak during pool hours. In the morning, guests can also wake up to a home-cooked breakfast. They aim to serve it around 9 am, so visitors can still have time to soak in the springs and have some coffee before their meal. 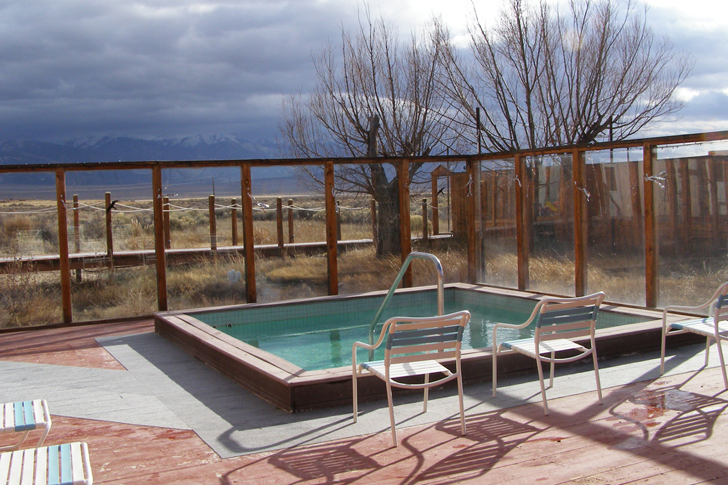 In the San Luis Valley, at the foot of the majestic Sangre de Christo Mountains, this hot springs is just the place to get away from it all. Their 100% artisan mineral water springs flows straight from the ground at over 140 degrees F. The hot water is sulfur-free and gravity-fed into three different soaking pools that are then kept at perfect temps between 98 and 110 degrees. RVers can drive up and enjoy electricity hook-ups, unlimited soaking until checkout, fresh towels, locker room facilities, free WiFi, and a hearty breakfast in the mornings. They additionally provide a range of spa services, with treatments like therapeutic and deep tissue massage, raindrop and hot stone therapy, aromatic facials, natural body wraps, and reflexology treatments. One of their heavenly specials is described as a “Swedish massage” with coconut oil and fresh, infused comfrey and calendula, then finished with a ginger/orange/cinnamon/ylang-ylang warming oil and warm steam towels. 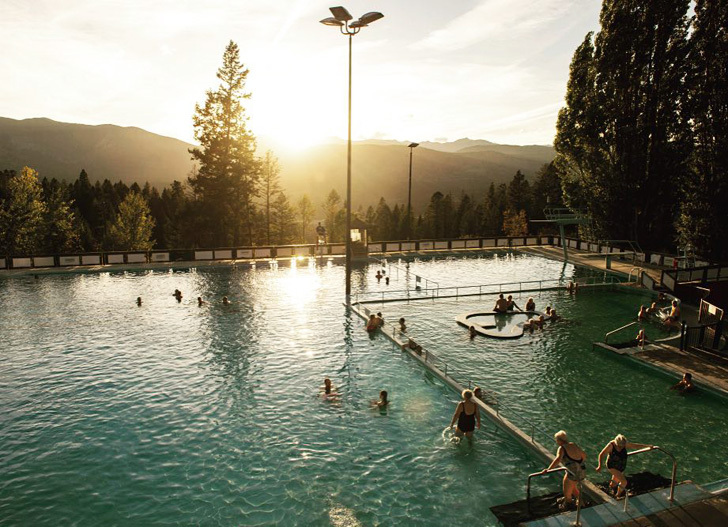 In British Columbia, Fairmont is home to Canada’s largest natural hot springs. 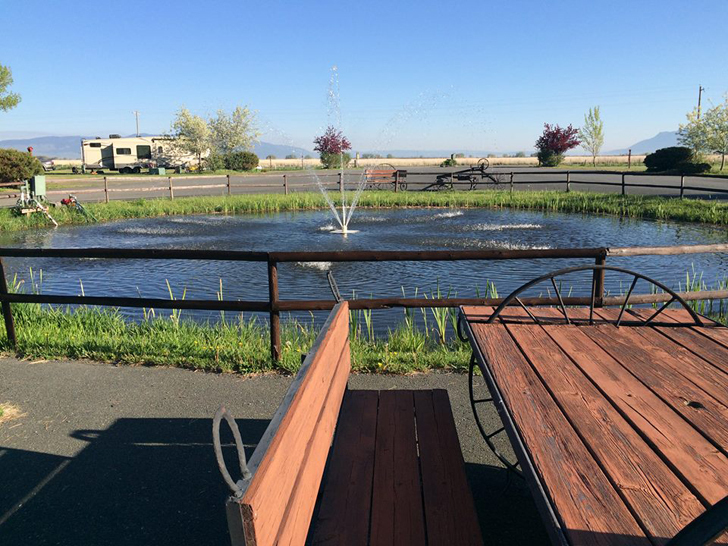 The grounds and pools are beautifully maintained, and there’s always a spot among their 235 pull-through and full-service RV sites. Their soaking pool tends to stay around 102 degrees F, and the larger swimming & diving pools are usually about 86-89 degrees. 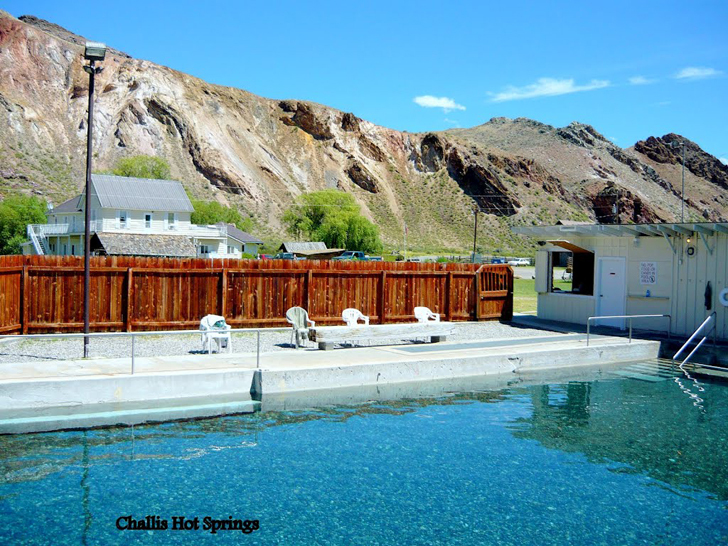 Because the springs produce over a million gallons of naturally hot mineral water every day, they barely need to add in any chlorine, which can often irritate skin. Plus, they’re open almost all year-round—including Christmas! Belknap Hot Springs is a lovely landscaped resort along the McKenzie River, in Central Oregon. Open all year, they have two mineral pools to soak in and acres of lovely gardens to stroll through. 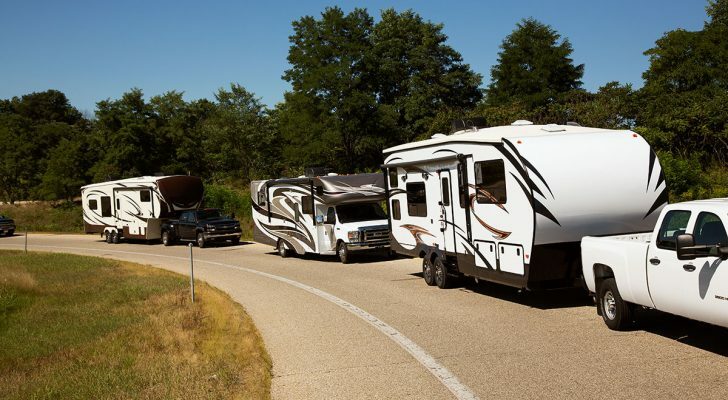 They provide 47 RV sites with full hook-ups, including some pull-throughs. Guests can lay back and relax in either the lower or upper pool. Both are packed with minerals, including lithium, sodium, potassium, fluorine, chloride, bromide and iodine, among others. 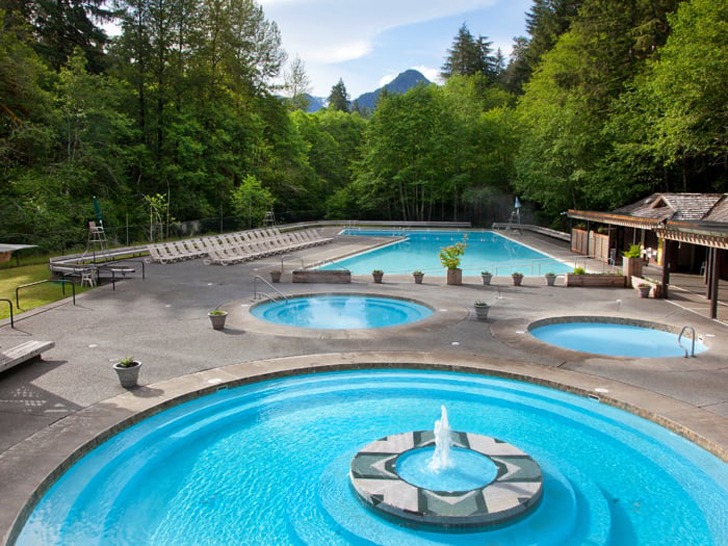 On the Olympic Peninsula, Sol Duc Hot Springs Resort has three mineral hot spring pools and one freshwater pool to soak in. 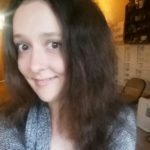 Their neighboring RV park has hookups and little privacy, and an NPS-run campground just down the road has more spacious wooded sites with no power/water/sewer. 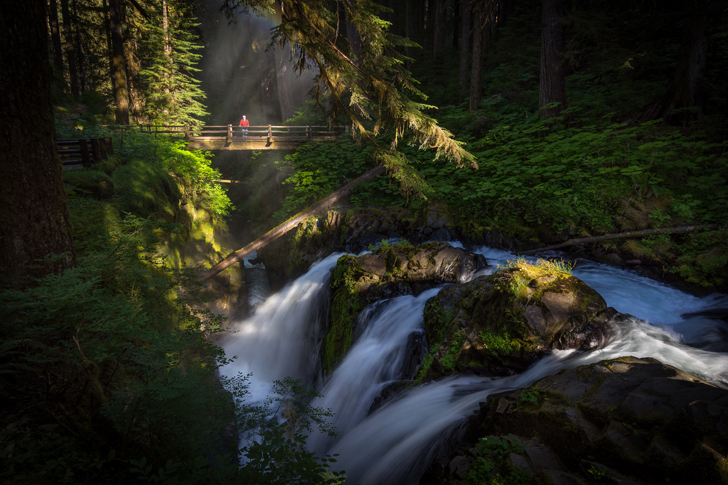 You can also reach one of the area’s most amazing waterfalls, Sol Duc Falls, just down Sol Duc Road. The short hike leads through the woods to a wooden bridge where you can get the best views overlooking the falls. 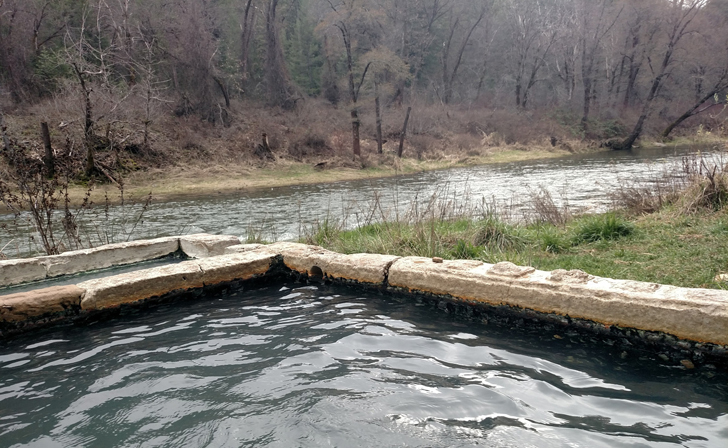 We recently went camping in the Sol Duc area—you can read more about the hot springs here. 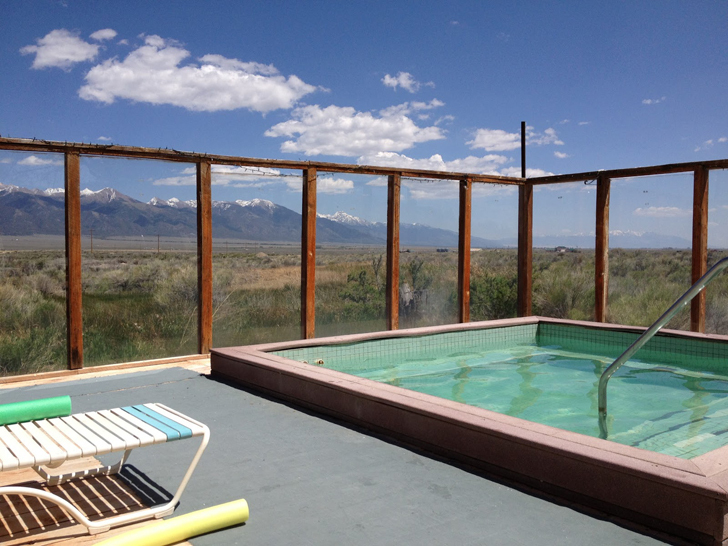 Halcyon Hot Springs gets our #1 pick for their unbelievable view. 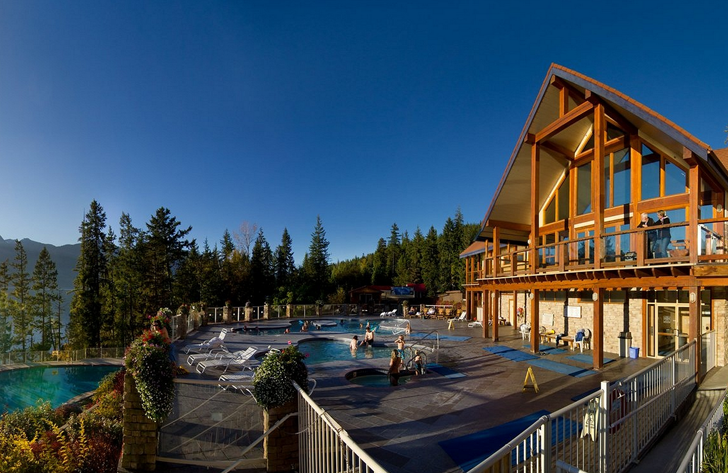 Set on a terrace overlooking the Monashee Mountains and Upper Arrow Lake, this year-round hot springs resort is heaven-on-earth. 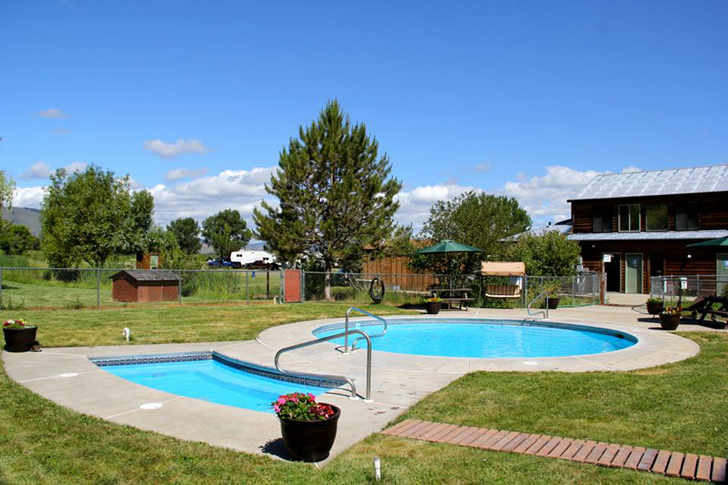 Guests have unlimited access to their healing pools, and for RVers, they offer 30-amp electric service, hot showers, water, sewer, and cable TV. Furry friends are welcome too, but they charge a small fee and require they stay on a leash at all times. Their healing pools are located on the upper deck. They’re high in lithium content, which has been shown to have potent anti-oxidant and anti-inflammatory properties. Among the tranquility, you can soak in all of the water’s minerals, massage your back by sitting in front of the pool jets or just take in the views under the gorgeous mountain skies.